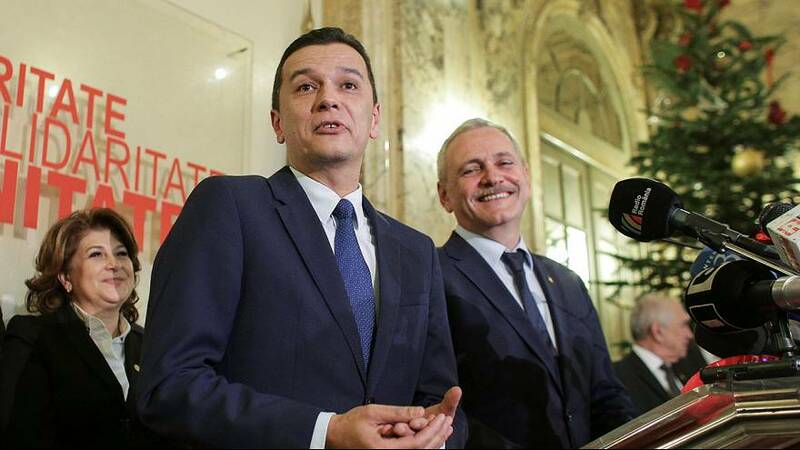 Romania’s Social Democrat party (PSD), which earlier this month won the country’s general election, has proposed former telecommunications minister Sorin Grindeanu for Prime Minister, after their first nomination, a Muslim woman, was rejected. The 43-year-old former mathematician is a veteran of the left-wing and his nomination is expected to be given the go ahead by the President of the Republic, Klaus Iohannis, who has the final say on the matter. The leftist former deputy mayor of Timisoara is currently head of the Timis county governing council. Iohannis rejected the party’s first pick, Sevil Shaiddeh, who would have become Romania’s first female and Muslim Prime Minister had her nomination been accepted. No reasons were given for the decision,although her lack of political experience and her husband’s outspoken support for Bashar al-Assad’s regime in Syria have been cited as possible motives. She is a close associate of PSD leader Liviu Dragnea, who would have been the party’s first choice for prime minister but was ruled out of the job due to a criminal conviction in a 2012 referendum rigging case.